This was taken yesterday at the park. With some of my good friends. 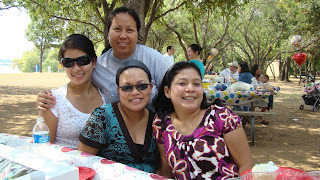 Left to Right: Me, Kapt, Melina, Beth.